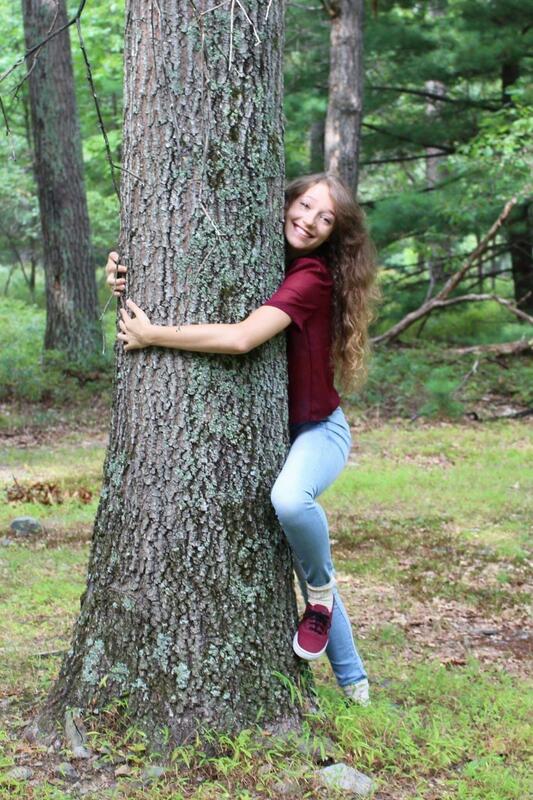 Ashley Vecchio is a sophomore Management for Sustainability major at Bucknell. She's from Milford Pennsylvania, her favorite movie is The Lorax, and she happens to be saving the planet. On September 18th, she launched her organization, Ecolove, which works on solutions to environmental issues. 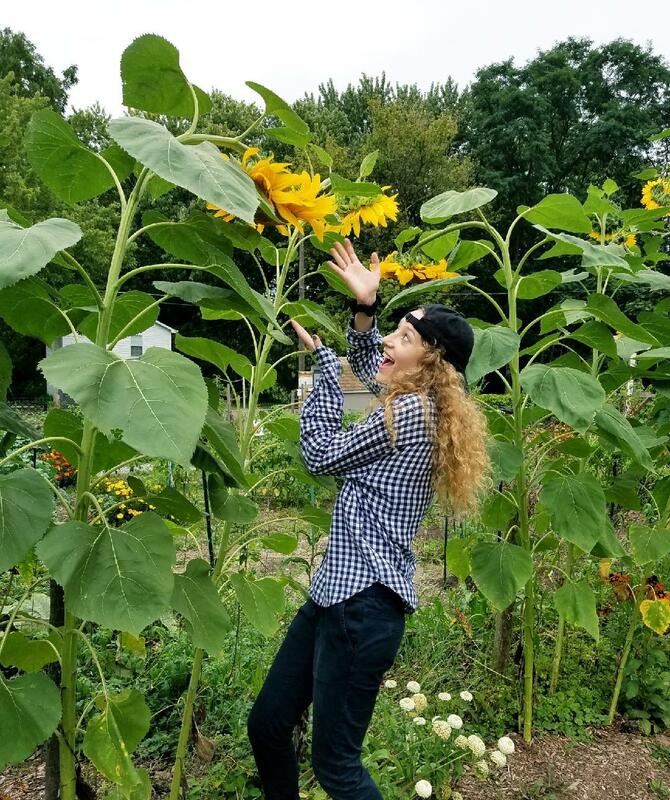 We sat down yesterday to interview Ashley and learn a little more about her connection to the environment and her inspirations to make change. When did you first think of Ecolove? Okay, story time. Two and a half years ago I was sitting in Wendy's with (my boyfriend) Justin. I was eating a salad and fries, and, you know, everything in Wendy's comes in paper and plastic. We were about to leave, so I was gonna put my paper and plastic in the recycling bin, but when I got up to the trash, there was no recycling bin. I got really pissed off, because recycling is so easy. Especially because it's Wendy's. I thought, what can I do to try to convince people to recycle. If I walked up and knocked on someone's door, they're not just gonna start recycling because I was like 'Hey, Wendy's Corporate, wanna recycle?' so I thought maybe if I was a part of an organization, people would care a little more. I was super motivated and I created a website and went through everything. I came up with the mission statement and the name, so that's when I started to figure it out. In a basic sense, to educate the youth, especially, and the general public to understand and want to do something about pressing environmental issues. Also, to encourage people to want to change their everyday ways of life to be more sustainable. This is entirely me. I designed the entire website, I've been in contact with where I get my shirts, and everything. It says 'our founder' and 'our… everything' on the website because I want it to be something people can be involved in. This is something we're all doing together. WE are donating money to endangered species, because it's people's money that's being donated. I'm tempted to say 'the youth,' but I don't wanna limit it. I think there're a lot of people saying that the youth are in charge of fixing the environment and all the problems that the previous generations have made with regard to climate change and fossil fuels, but I think that as long as someone is on the planet, and living, they have an obligation to help, and to help us change our ways. I think that my target audience would be anyone that's interested in the environment and cares about the future. 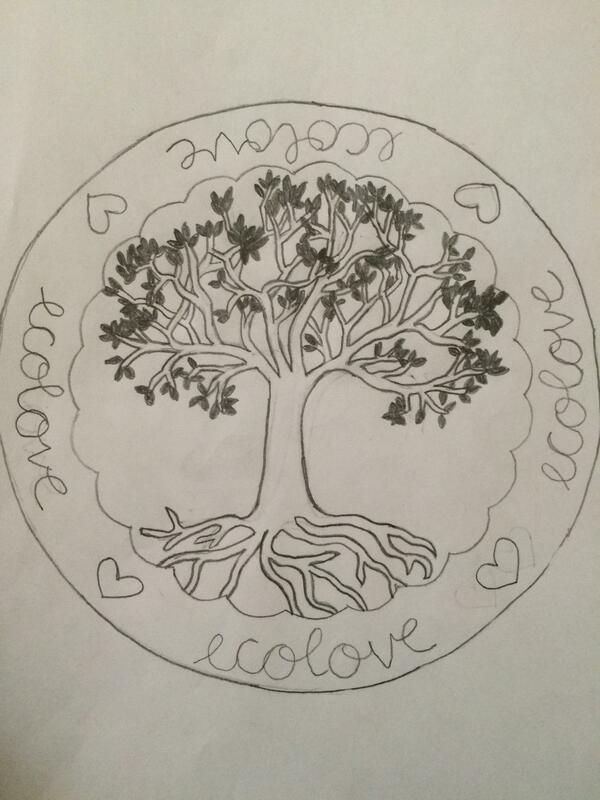 What makes Ecolove different from other environmental organizations? What I'm trying to do is try to combine all of the aspects from foundations like The Sunrise Movement and Ivory Ella to make the organization fuller. Like Ivory Ella, we have the T-shirt designs that were created by my cousin, who's an artist (and fun fact, the tree design is scanned from her hand-drawn drawing). I try to set myself apart by having the T-shirt aspect, with which we'll be donating a quarter of the profit. 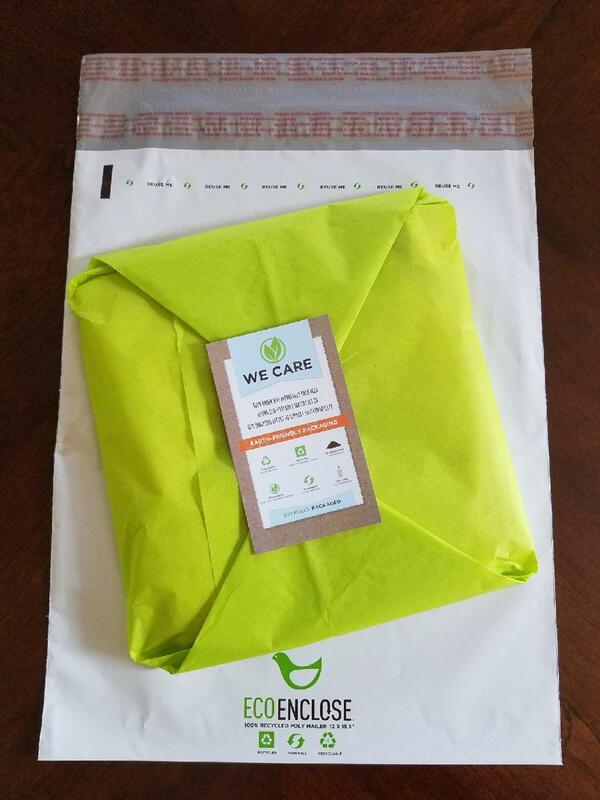 My goal is to be donating more soon and to be a non-profit (but I am a broke college student and I've already invested hundreds of dollars into this company). I also have the newsletter and social media, which I'm using primarily to try to get information out about the environment. It's not supposed to be promotional for the clothing, it's supposed to be more tying it all together. I also have the planet pledge, where people pledge on their honor to change their lifestyle to be more sustainable. What's the biggest thing you think individuals can do to reduce their carbon footprint? I think one of the biggest problems we have is the amount of waste in the United States. Every day, Americans contribute more waste than others around the world. I think the best thing we can do is try to reduce waste before we work on reducing carbon emissions in general, but one of the easiest things we can do is try to use more reusable products. Don't throw out your phone just because the new one came out. You can reuse and donate your clothes, and things like that. I think our culture has been promoting a very consumerist lifestyle. What's your expectation for the planet's future? I expect that changes that are pushed to be made now are not gonna take effect for at least another decade. There's still so much that needs to be done that could make a huge difference. What's your best hope for the planet's future? It would definitely be our millennial generation. We've known that climate change has been around for decades now, and in our generation the youth is showing so much more activism than they ever have been, so I think a big hope for the future is knowing that the young people, who are going to be taking over and will be in control of policy, care about the environment and want to see change happen. I started this because I felt that more needed to be done and I felt obligation to not just sit around and wait until I'm older or wait until I have a real job. Anyone can make a difference now if they want to. You don't have to wait. "Unless someone like you cares a whole awful lot, nothing's going to get better. It's not."